This colourless liquid, a ketone, is widely used as a solvent. Methyl isobutyl ketone is manufactured from acetone via a three-step process. Firstly acetone undergoes an aldol condensation to give diacetone alcohol, which readily dehydrates to give mesityl oxide. 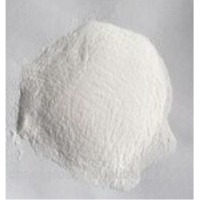 Methyl isobutyl ketone is the organic compound with the formula (CH3)2CHCH2C(O)CH3. This colourless liquid, a ketone, is widely used as a solvent. Short on time? Let methyl-isobutyl-ketone sellers contact you. 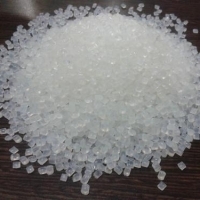 Toluene, Xylene, Styrene Monomer, Dicyclopentadiene, Cyclopentane, Di Methyl Carbonate, Acetone, Methyl Isobutyl Ketone, Diisobutyl Ketone, Methyl Ethyl Ketone, Cyclohexane, Isopropyl Alcohol, Methyl Methacrylate Monomer, Methacrylic Acid, N-Butyl Methacrylate, Iso-Butyl Methacrylate, Acrylonitrile, Ethyl Acetate, Butyl Acetate, N-Propyl Acetate.